Train No. 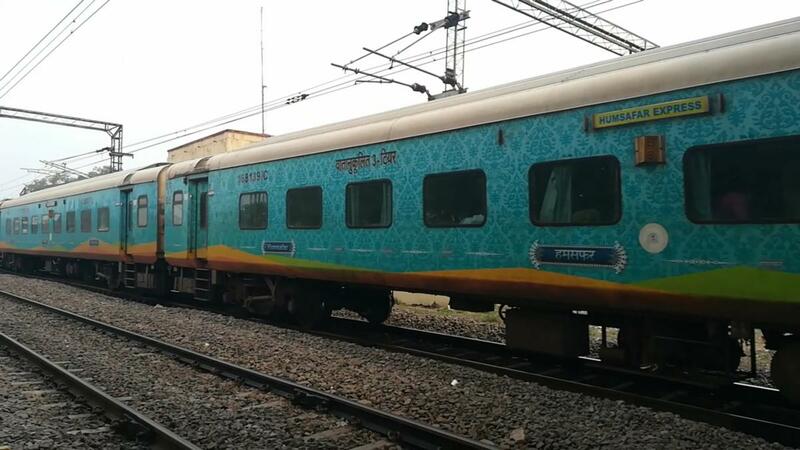 22887 Howrah-Yesvantpur Express will arrive/depart Gudur Jn at 12;31/12;33 hrs o­n 30thJanuary, 2019. 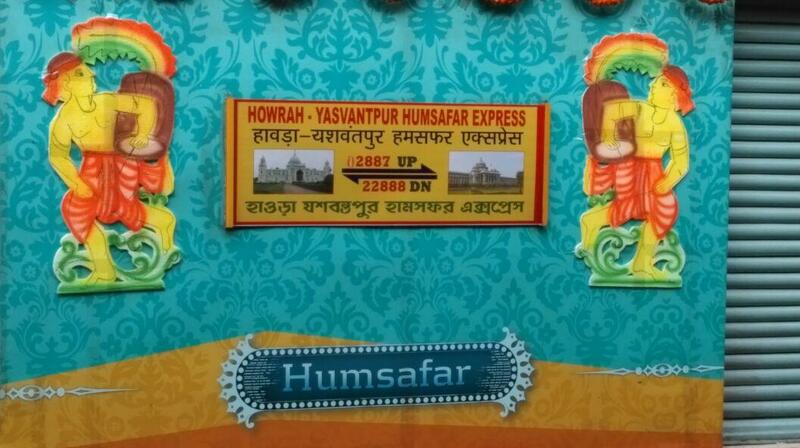 The Shortest Route between Howrah Jn and Yesvantpur Jn is 68 km (3%) shorter.